Patricia Elaine Turco McEntee, age 68, passed away Sunday July 16, 2017 at Avera McKennan Hospital. Patricia was born February 16th, 1949 to Carl and Bernice (Turgeon) Turco in Sioux Falls, SD. She was the beloved wife of Michael McEntee since March 13th, 1995. Patricia grew up on the North End of Sioux Falls. She was a proud graduate of O+Gorman High School and studied at Sioux Falls College and the University of Iowa. Patricia served at NorthWestern Bell for twenty eight years before retiring in 1993. After retiring, Patricia looked for work in the area she truly enjoyed-the kitchen. Patricia worked as the kitchen manager and cook for O+Gorman High School for several years, followed by working as the cook for Bishop Paul Swain as well as catering for groups and meetings within the Diocese of Sioux Falls. Since the onset of fibromyalgia in the early 1980’s, Patricia’s abilities to garden, camp, hunt, and swim have been limited. She has enjoyed being able to fish, play games, and take care of her beloved family. She has worn many hats as wife, mother, grandmother, friend, chauffer, laundress, chef, and dishwasher. She will be remembered for her careful attention to the wants, needs and well-being of others. If you needed a friend in your corner, you could always count on Patricia to be there for you. A loving daughter, sister, friend, aunt, godmother, mother, wife and grandmother. She was committed to remembering details of the lives of her family and friends. She was passionate about food of all varieties, and shared that passion with her loved ones. So grateful to have shared her life are her loving spouse Michael A. McEntee, her daughter Méshael K. Herriges-Davis, her grandchildren Jessica E. Davis-Heard and Josiah C. Davis, her family, and friends. 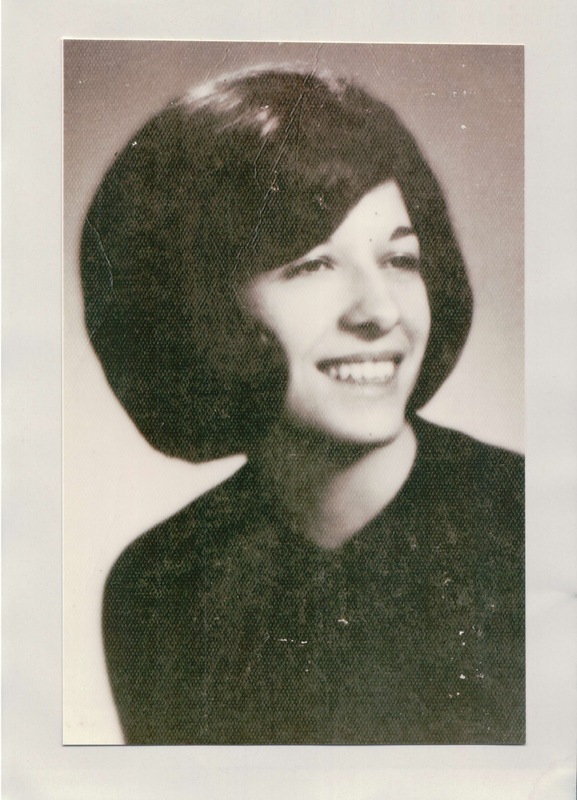 Patricia was predeceased by her parents and her sister Sandra Ann Turco-VanderWoude. Visitation will be Wednesday the 19th, 5:00 PM at Barnett-Lewis Funeral Home with a Scripture Vigil at 7:00 PM. Mass of Christian Burial will be Thursday the 20th, 10:00 AM at the Cathedral of St. Joseph with burial to follow at St. Michael Cemetery. Celebration and luncheon to follow at the family’s home on the North End of Sioux Falls.